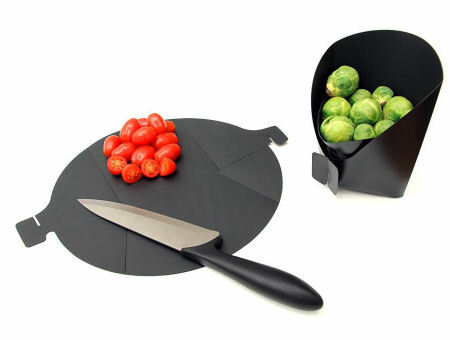 The Magisso Chopping Pocket is the ultimate utensil for the home, picnics and parties. Chop your choice of veggies and fold up the cutting board to a nifty serving pocket and bring in the tacos and tortillas! 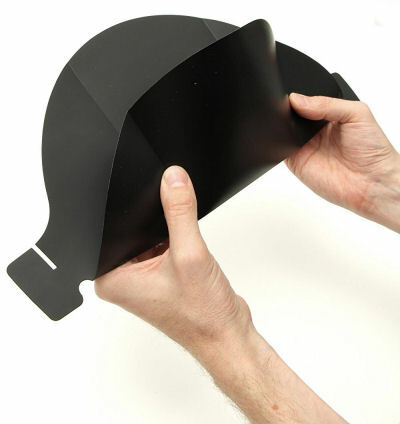 Can also be used to pour ingredients to a pot or a pan.